The Great UFO Deception Package (2 DVDs & 2 Books!) Save $45.00! In the words of our favorite UFO hunter, L.A. Marzulli, “As we go up, they come down.” Since 1948, UFOs have captured the attention of our society in a big way. Books, movies, reality TV shows . . . the degree of human curiosity is off the charts when it comes to UFOs. Many people have seen UFOs. Some even claim a shocking abduction experience. We’re all familiar with the story that started it all, the Roswell “weather balloon” story. Did alien spacecraft really crash at Roswell with small humanoids inside? The proof is startling when you begin to uncover the coverup. 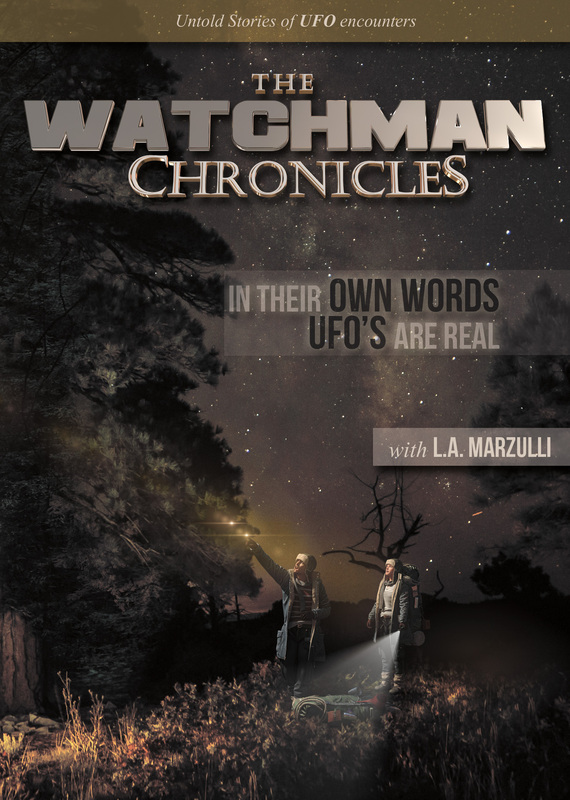 On L.A. Marzulli’s new DVD, The Watchman Chronicles, L.A. interviews a military insider who goes public, recounting much of the unknown information about that bizarre day in Roswell. 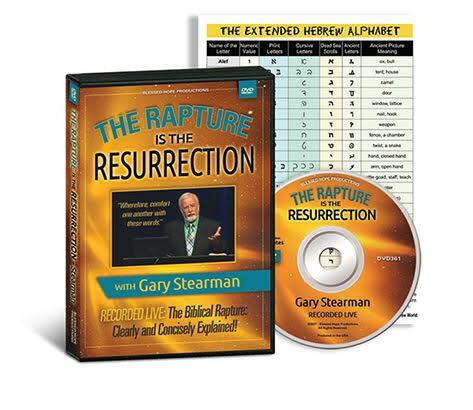 As Christians, we want to know if the rapture of the Church could be connected to the shocking appearance of a demonic force from above after the rapture, claiming that they were the one’s responsible for the disappearance of millions of people from Planet Earth. The Bible tells us that this great deception will fool the entire world. In fact, it says, “If it were possible, even the elect would be deceived.” Of course we know it’s “not possible,” because we’re in heaven, safe and sound with Jesus—raptured and removed from the wrath of God that the Bible says will come upon the whole world. But who wouldn’t believe it if a gigantic wave of “spaceships” arrived, along with a mother ship, claiming that they were the ancient civilization responsible for “seeding” our planet? Perhaps they’d offer a cure for cancer? Or an extended life through miraculous healing powers? Perhaps they’d display supernatural powers to convince people they are our forefathers, arriving just in time to save us from ourselves. The “Panspermia” theory has been around for a long time, suggesting that these aliens or demons are the creators of human life. Maybe they appear after a nuclear exchange or another world war? L.A. Marzulli has taken his years of advanced study in the field of Ufology to create a book and a DVD about the phenomenon. 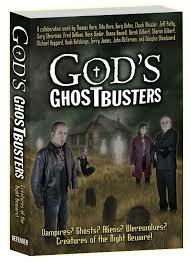 The Watchman Chronicles is a first in a series of DVDs that interviews people who have had real life UFO encounters. Airline pilots, military insiders, people who won’t go on the record to recount their experiences, people with great cell phone videos . . . some of the stories are amazing. 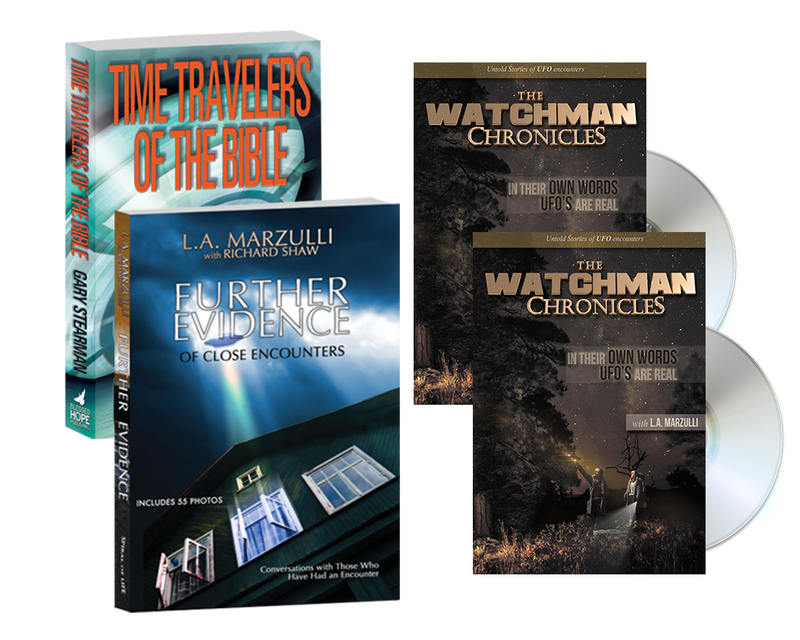 BETTER YET, with this package, we’re going to include 2 WATCHMAN CHRONICLE DVDs with this package, one for you and one to share with a friend. Buy 1 Get 1 FREE! 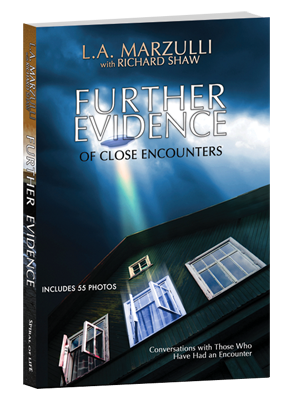 Then there’s the FREE book, Further Evidence, a collection of interviews with some of the more well-known “victims” of a “close encounter.” This is a shocking book that includes one fascinating chapter after another. Look at these subjects! FIRST COME FIRST SERVED!!! NO REPRINT SCHEDULED. Alien Hybrid or Human Hoax? Whose Side Are You On in This War? 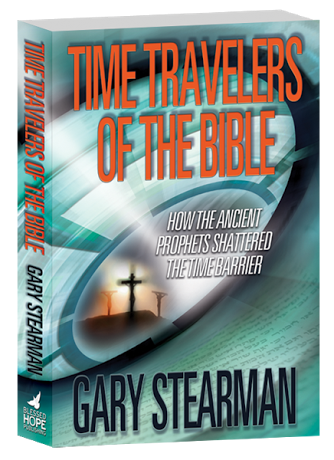 Last, but certainly not least is Gary Stearman’s 539-page masterpiece, Time Travelers of the Bible. What can we say? It’s one of the finest books ever written, sure to increase your IQ! 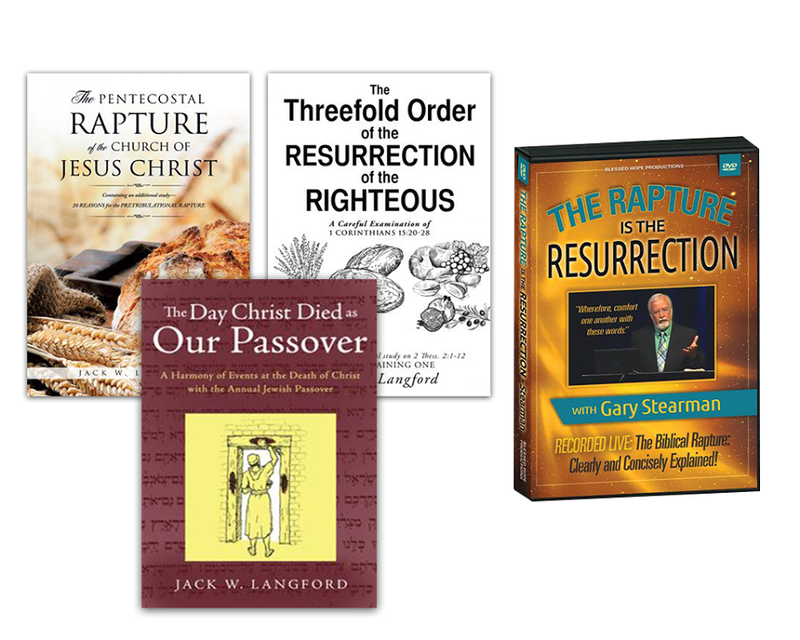 You’re going to read things in Gary’s book about the Bible that you could never imagine. The Old and New Testament prophets looked into the future and penned a series of prophecies that are all coming to pass today. Elijah, Joshua, Ezekiel, Daniel and John the Revelator, Just look at this amazing Table of Contents! Knowing the Future, or Being the Future?